The benefits of having a website are endless. Below, we outline some of the major ways that a professional website can give your company a competitive edge. The Internet offers more flexibility than a print advertisement, in that it offers a wider audience reach, space is cheap, and your website is accessible longer. 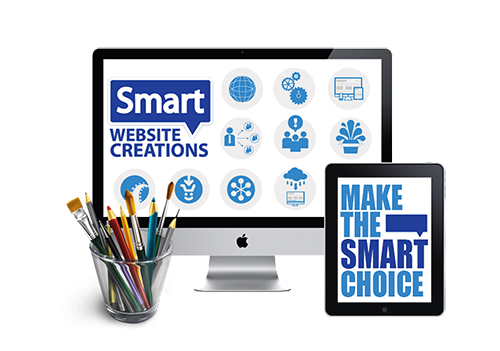 A website is not just a digital business card, it is a form of media from which everybody can acquire information. You can sell advertising space, blog space, and more. Unlike your store location, the internet does not have a closing time. Customers will be able to access your company information, online store, contact you and more without ever running into a “Closed” sign. It is more convenient for a person to research a product / service on the internet than it is for them to drive to a location or even call a store. By offering convenience, a point of reference, and that touch of individualized customer service, you ultimately add value to your offering and your customers experience a higher level of satisfaction. By incorporating your standardized sales pitch into your website, you will be creating a type of branding. This will ensure that all your customers receive the same perception of your company. A website gives you the opportunity to tell potential customers what you are about and why you deserve their trust and confidence. Make sure your customers know exactly how to get to you, by publishing maps and directions on your website. A website serves as a great place to refer potential investors to, to show them what your company is about, what it has achieved, and what it can achieve in the future.